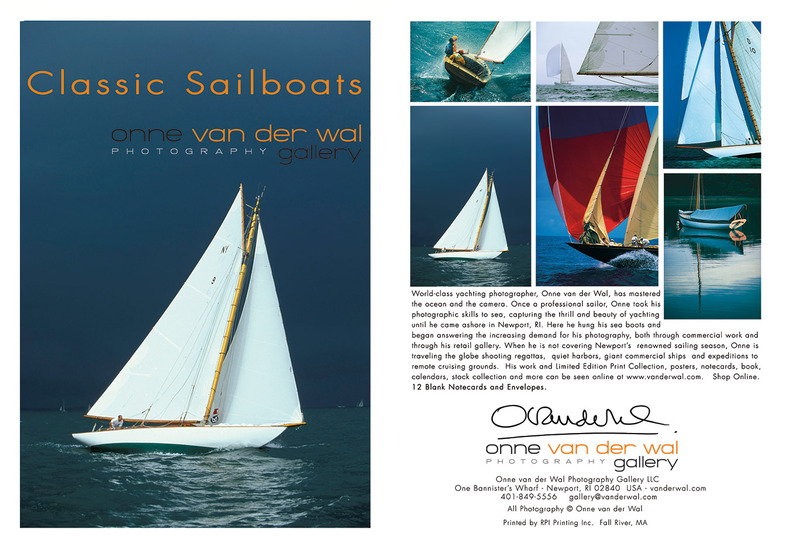 A beautiful boxed set of Onne's best selling classic yacht prints, these notecards are blank inside for writing. Each box contains 12 cards, 2 of each card shown above, with envelopes (5" x 7"). A BEST SELLER! 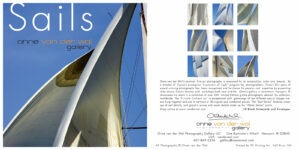 A beautiful boxed set of Onne’s best selling classic yacht prints, these notecards are blank inside for writing. Each box contains 12 cards, 2 of each card shown above, with envelopes (5″ x 7″). A BEST SELLER!